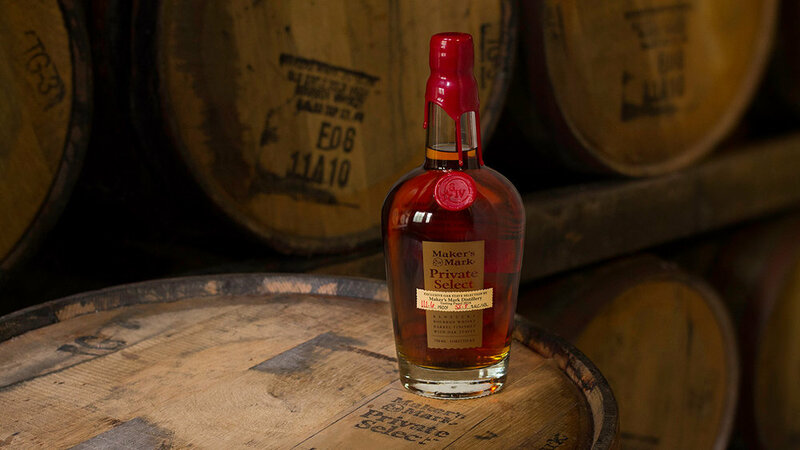 This Monday is particularly special for the Seven Grand squad with the long awaited unveiling of our Private Select barrel from Makers Mark! We are absolutely delighted on our final product crafted by three of our very own from the Seven Grand Austin team. In addition, we’ll be tasting the entirety of the Makers Mark line with the amazing Heather Jensen, Texas Beam Suntory Ambassador, as we raise our glasses in tribute to those we lost sixteen years ago. It’s going to be the start of a great week with the official grand opening on Seven Grand / Las Perlas Grand Opening on Thursday, September 14th, featuring a spirits emporium, pig roast and live music! We’ll also be bringing up the rear with ANOTHER Whiskey Society with Mr. Chris Furtado of High West!!! We hope to see you on Monday for an epic society! We’ll kick things off at 7 p.m. followed by the tasting to begin at 7:30 p.m. The Whiskey Society cost is $15 per person, per Society, or you can pay $120 for an annual membership. This includes all of the Societies for you and a guest. Late arrivals will not be allowed to attend as we want to maintain the integrity of the society and ensure that everyone's experience is uninterrupted. RSVP does not guarantee entry. Members are sat first and, space allowing, all non-members will be accommodated. Yes, I have paid for my membership.